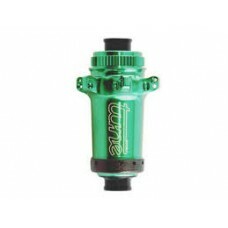 Technical specifications: Intended use: All Mountain, Enduro Material: Aluminium 6069 ..
SPECS CANNONBALL 2.0Bodyaluminium (body, bolt & cover)Manufacturing methodsCNC turned, one-piece..
SPECS CANNONBALL 2.0 SKYLINEBodyaluminium & carbonManufacturing methodcnc-machined, one-pice bod.. 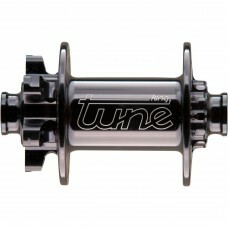 Tune KINGkong Front Hub - CenterlockThe proven front wheel disc hub by Tune. 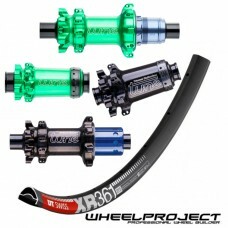 Very stiff hub includin.. 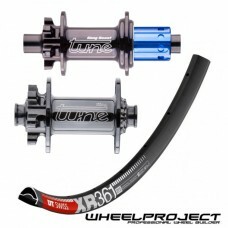 The proven front wheel disc hub by Tune. 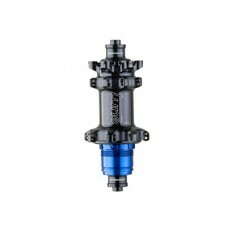 Very stiff hub including a unique construction, which takes.. 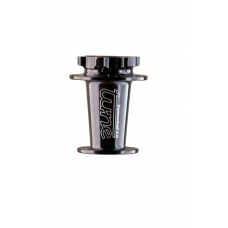 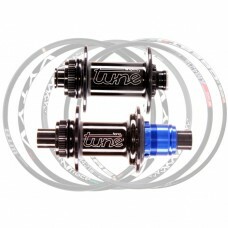 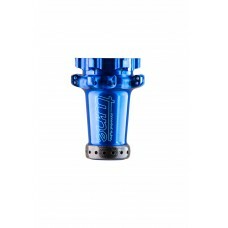 TUNE hub rear Kong Tune King & Kong together form the perfect hub pair. 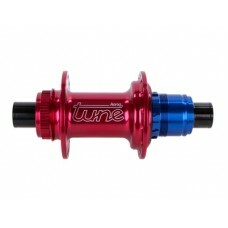 Kong is responsible.. 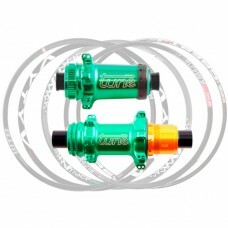 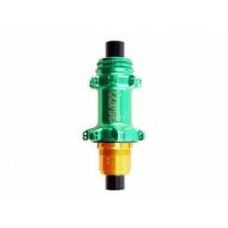 TUNE rear hub Prince Straight Centerlock Tune's Prince Hub now also as straightpull versi.. 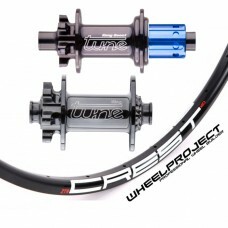 TUNE rear hub Prince CeramicSpeedTune's Prince Hub now also as straightpull version! 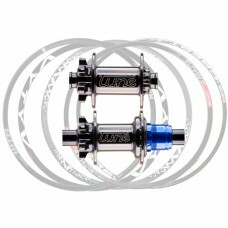 Extra light, ex.. 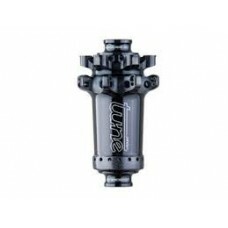 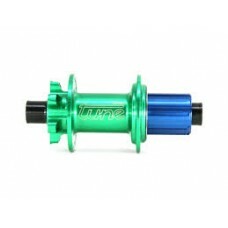 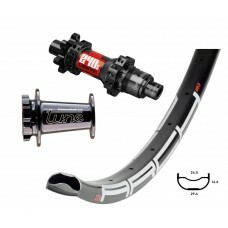 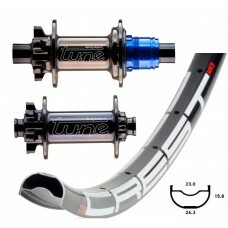 TUNE front hub Princess Skyline Straight Centerlock The finest milling technology from Tu.. 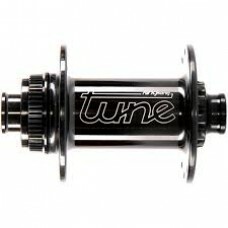 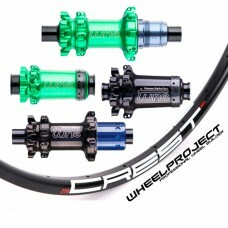 TUNE front hub Princess Skyline CeramicSpeed In the CeramicSpeed version, the Princess Skyline ..